Actors have the Oscars. Here in Canada, scientists have the Herzberg. Actors have the Oscars. Pop stars have the Grammys. Writers have the Nobel Prize for Literature. Here in Canada, scientists have the Herzberg. 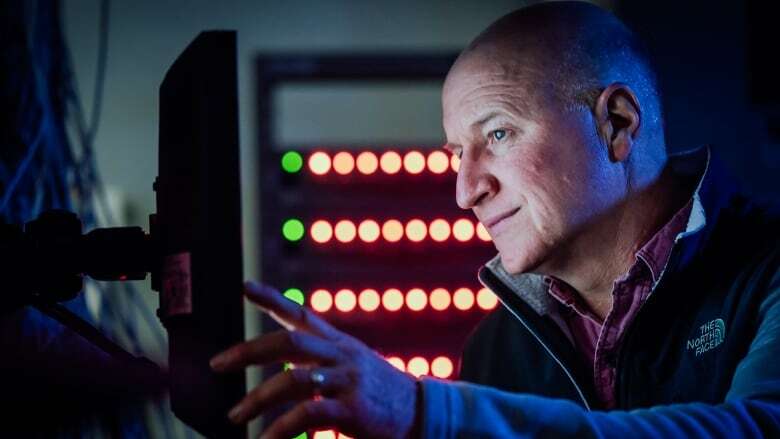 The winner of this year's Gerhard Herzberg Canada Gold Medal for Science and Engineering is Dr. Jeff Dahn from Dalhousie University, a pioneer in lithium-ion battery research. For the past couple of decades, the professor of physics and atmospheric science, has been working to make rechargeable batteries more energy dense, cheaper, and longer lasting. In 2016, Dr. Dahn joined forces with Tesla as the NSERC/Tesla Canada Industrial Research Chair. Together they are attempting to create car batteries that will last decades. Blowing up Batteries - for Science! Why do we sleep? What happens when we don't? Quirks & Questions: Why isn't Jupiter a solid rock planet?